Lotus are following their tradition of making lighter and faster cars. 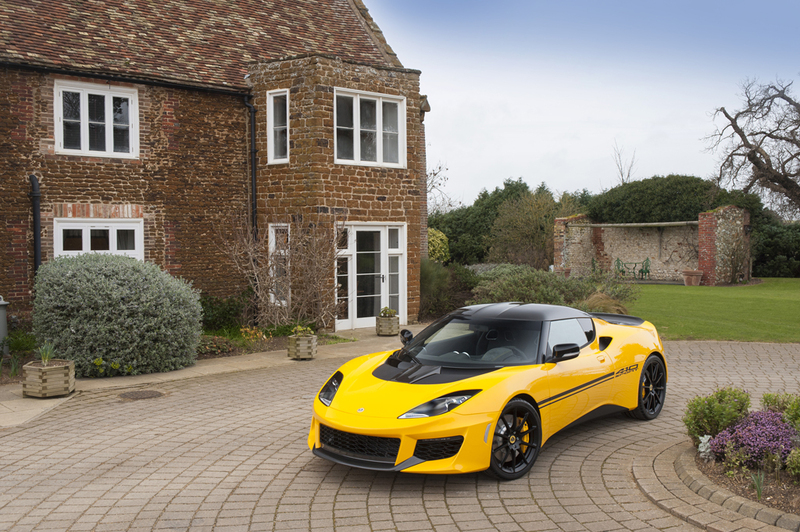 The case is the same with their latest model – Lotus Evora Sport 410. At the end we have a little bit faster and a little bit lighter vehicle than the predecessor of Evora Sport 410 – Evora Sport 400. 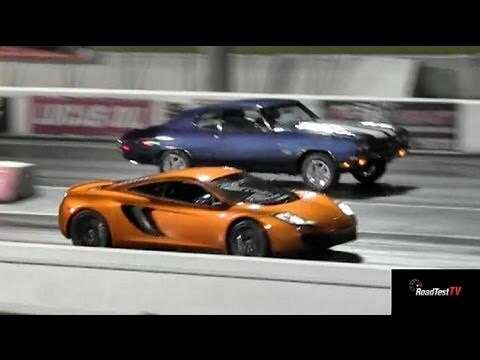 Chevrolet Corvette C7 Z06 – A Muscle Car or A Super Car? It is considered that the Corvette is more likely to be called a “super car” rather than “muscle car” because of its more elegant shape (compared to most muscles), higher price and better road behavior. But there are some features that makes it look like a hybrid between typical American muscle car and a super car. This is the powerful V8 engine which is classic for the muscles, and also the ‘Vette has aggressive shapes. Especially the latest one – C7 Z06. OK, we’re talking about a Mustang. And it’s a 1965 Mustang. But it is very different from any Mustang ever built. The vehicle was created by the collaboration of Ken Block, Hoonigan and Vaughn Gittin Jr, and it was driven at Gymkhana SEVEN… A bit weird name, if I must be honest. But I won’t waste time and will continue to the car overview. 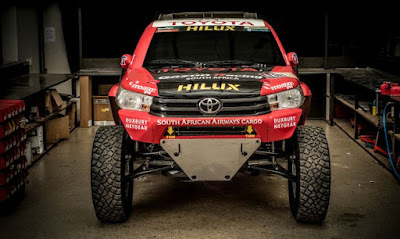 Toyota Hilux is usually produced as a 4x4 sub-urban vehicle that weighs around 2 tons. But the model passes through radical transformations in order to participate in Dakar Rally. The competition begins on January 2nd, 2017, and the pilots start from Paraguay, drive through Bolivia and everything ends in Buenos Aires, Argentina.